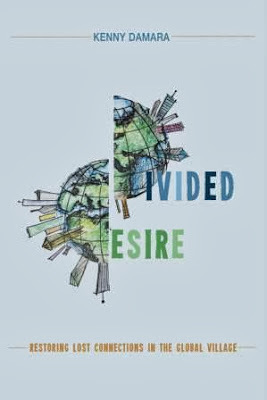 Divided Desire - Released and Available for Purchase! Tell Me Your Name . . .